GET BUZZZED 2016 THANK YOU!! SXSW was a blast. We listened, we danced, we laughed, we drank, we partied, we had a hell of a time! Erin and I just wanted to say a final thank you to all of the people, and the amazing musicians that attended our Get Buzzzed 2016 SXSW Austin Showcase. A special shout out to our homies We The Beat and Closed Sessions for helping out with the show. If you have any photos from our show we would kindly ask that you tag them #GetBuzzzed so we can find them. Until next year ADIOS! It's quickly approaching! We're now only 6 days away from our Get Buzzzed Austin 2016 Showcase!! If you haven't RSVP'd yet what are you waiting for?? Music was always a huge part of my life. My Mom put me in piano lessons at 3 y/o, so I was introduced to playing music at a really young age. Then when I was around 12 I picked up the guitar and started taking classical guitar lessons. Soon after, I got my old macbook which had GarageBand on it. I started chopping things up and making "remixes" and then a friend gifted me Logic. Then things got more real for me. I never put music down, it was always a hobby for me. My Mom encouraged me to try DJing and I fell in love. In between learning on records and spinning on turntables, I was also messing around with Ableton making beats and discovering my sound. I never stopped, and I never wanted to so it was always serious for me. Honestly depends on the day! Remixes are different than originals, because you have the stems and the a capella written for you. So you just create around the pieces that are already put down for you. For originals, it's a different story. Sometimes I'll start with the chords, sometimes I'll start with a beat, or sometimes I'll literally just start with a hook. Most of the time, I start with a progression and then write to it with an artist who is going to be featured on the track. Collaborating is a big part of making music IMO. I really believe music is a vibe thing, so being able to share that with someone else is really important in creating and bringing a song to life. There's been a lot of incredible moments recently, but so far releasing the music has been really special to me. Being able to share it with the world and having different countries spread the music is wild. The moments when people are actually listening to what you've created is a beautiful thing. When I get snapchats and videos of fans and friends listening, dancing and smiling...that hits me the most. I have to go back in time a year and pick through the 2090 EP. All of these are so close to my heart, because it really brought everything to life. Working with Kiana and Tay and making these originals was some of the best times. Out of these...I'm gonna have to say....this is really hard, but it's in between Touch Me ft. Kiana Lede and I Need That ft. Tay Jasper. It depends on the mood, but if I wanna feel good and free and jam the f*ck out I'm gonna go with Touch Me. I started piano when I was little, then I got bored of classical music and quit. Making music became more serious to me after winning this remix competition for DFA Records with my friend Cyclist, it sort of showed me that people might actually like what I wrote! Q2. Whether it’s a remix or an original what is the first step you take when writing a track? Usually chords, for me songs are all about finding or writing interesting, inspiring chords. A lot of the biggest hits use the same chord progressions though so maybe that's what's holding me back from a #1! Q3. What is one of the best moments so far in your musical journey? Whenever you accomplish your vision for a song, that's a satisfying moment that stays with you. Externally, hearing my music get played on BBC Radio 1 - as someone who came up obsessed with the Essential Mix it's a very surreal and fulfilling feeling. I'm a big fan of Jarreau Vandal, a Dutch producer with Soulection who mixes hip hop and house influences with trap, grime and even Brazilian soul. I remixed a single of his recently, Nobody Else, but the original was really so unique it was a treat to try and do it justice. My favorite is so far is the next one I'll be dropping :) But since that's not out yet... Probably this one. Surprised? So we are letting the cat out of the bag today - it's Sunday and we are 9 days away from kicking off our 6th year at SXSW - and I am so excited to be one of the select parties chosen to showcase the always brilliant and legendary MSTRKRFT! Whoa ... this is like the coolest thing ever! Also, this will be a LIVE set, and I promise this is not something that can be missed! If you are in Austin on Thursday March 17 and wanna grab complementary craft cocktails, dollar beers, and maybe take some pickle back shots with me while watching MSTRKRFT -- get to the Brew Exchange, and remember to RSVP! SXSW 2016 - GET BUZZZED! IITTT’SSS BAACKKK!!! Whip out the credit card. Head over to Expedia. Type in the dates March 16-19 and get ready to join us in the lone star state for an event you’re not going to want to miss. Do yourself a favor, grab that tequila and get your cowboy boots ready cuz we’re about to GET BUZZZED!!! Ohhh yeahh baby it’s happening…we’ve been toiling away the past few months with our supreme homies over at We The Beat to put together our 6th SXSW showcase! As an intelligent, savvy fan of some of the most incredible music on the internet, you know that Beautiful Buzzz only brings you the best tunes the music industry has to offer. Well as a testament and courtesy to our music centric following, we cordially extend to you the opportunity to come get up close and personal with some of the best up-and-coming artists in the world. We like to think we’ve got a pretty good handle on the most buzzzworthy players in the industry, and we’ve poured our heart in soul into gathering a lineup that lives up to our name. Don’t believe me? Well you’re in luck because today we’re super stoked to make our phase one artist announcement with a handful of heavy hitters just to wet your musical palate. We’ll be announcing more artists in the coming weeks, and we can guarantee this is not going to be something you want to miss. Sold? I thought so, click the link below and RSVP. 2. 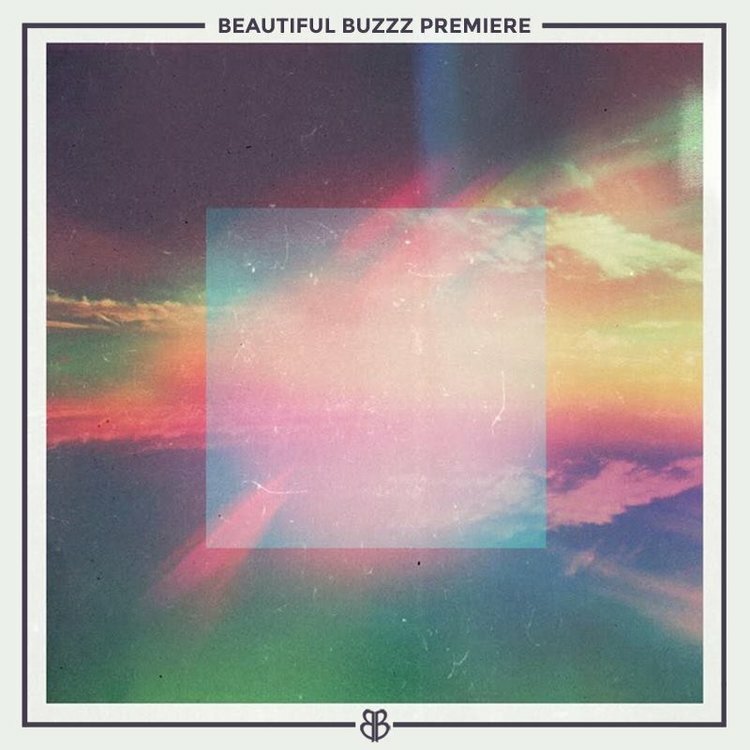 Repost the below image & text on Instagram - "Thanks to @nightoutofficial I just got on the VIP list for the @beautifulbuzzz showcase at #SXSW2016 #GetBuzzzed"
4. That's it! You'll be added to our VIP list automatically.